This blog post takes you to 12 very beautiful islands and islets of Croatia, near its Dubrovnik city. All the twelve islands are located in the Adriatic Sea and they exude old world charm and elegance. Croatia has about 1200+ islands and islets on the Adriatic Sea. Not surprisingly, only 48 of the islands of Croatia are inhabited. 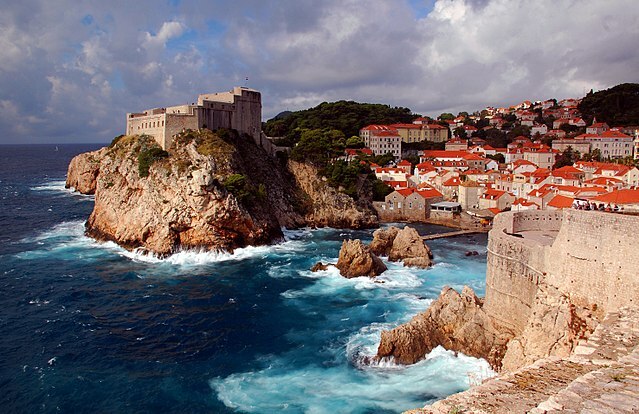 I have chosen some of the islands and islets of Croatia that are located close to Dubrovnik city to visit. 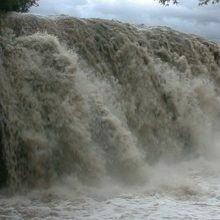 It is part of southern Croatia. Doesn’t it look like a typical coastal city in Europe? In addition to such lovely centuries-old buildings, the Europeans who are in love with the islands spend the majority of their vacation time on the gorgeous beaches that are not as crowded as the beaches in Miami. The local food is simple and not elaborate like big cities in Europe. Staying options are also not very luxurious but to enjoy the simple, laidback life of the Croatian islands, you should live like local. 1. Lopud Island, Dubrovnik, Croatia. I wonder if you have heard of an archipelago in the Adriatic Sea called “Elaphiti islands”! There are several islands and islets of Croatia in it but the total population of all the islands is only 850. 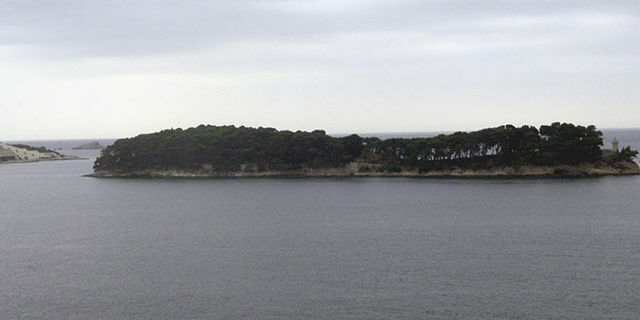 Of the several inhabited islands near Dubrovnik, Lopud Island is the second largest of them and is located between Šipan and Koločep islands. The beaches of the islands and islets of Croatia are pristine and not much spoiled by the tourists. Generally, the Europeans are proud of their nation’s assets and they take utmost care in preserving them in their true nature. 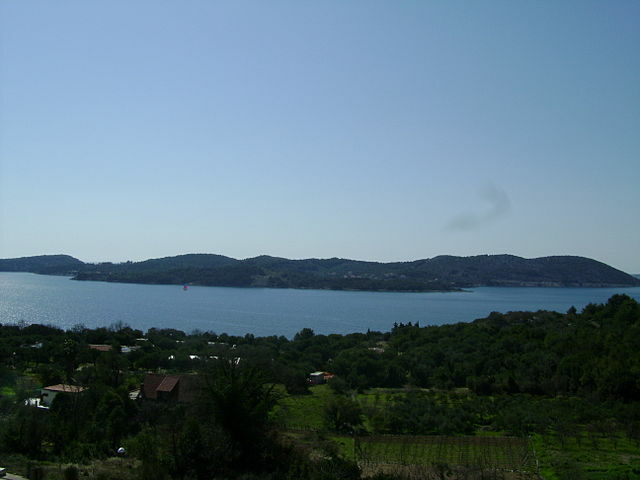 The distance between Dubrovnik City and Lopud Island is only 12 km. The most recommended hotel to stay in Lopud Island is Lafodia hotel in the town of Lopud. 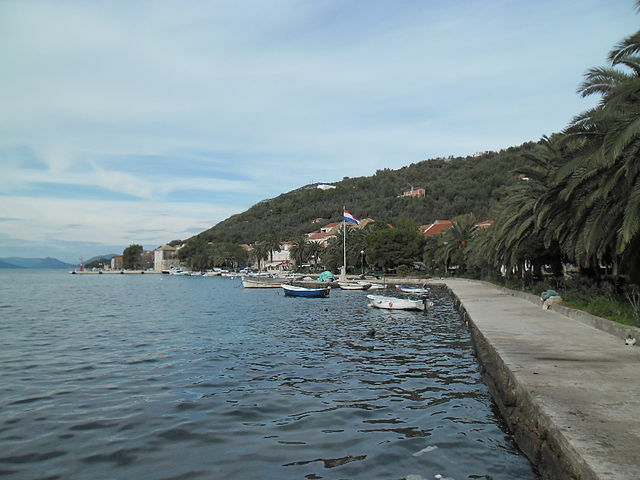 It is located close to the scenic Šunj Bay that has two small restaurants serving Croatian seafood. The sandy beach here is ideal to play beach volleyball and Picigin, a popular sport of Dubrovnik. What to see in Lopud Island? The Franciscan monastery that is also called the “church of Our Lady”. What a scenic location for a monastery! Though the line showing the path between Dubrovnik city and Kolocep Island indicates a long distance, it is actually only 11 km and the ferry takes about an hour to cover such a short distance. Kolocep Island is another inhabited island on the Adriatic Sea, near Dubrovnik City, Croatia. However, don’t imagine a large population, buddy; there are only about 200 odd people living in Kolocep Island that is car-free. Walk up to the Blue Cave after seeing a few churches on the island that include St. Nicholas. It dates back to the ninth century. Another ancient church is St. Sergius. This rather large island is located about 80 km west of Dubrovnik city. This beautiful Croatian Island demands more than a day to explore. It has a National Park and St. Mary Island, a couple of saline lakes and the must-see Benedictine monastery. 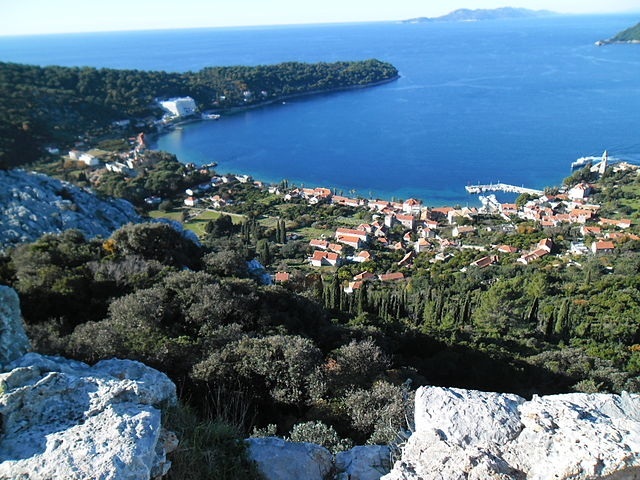 The Croatians go here often to buy the popular, locally brewed wine, olive fruits and cheese made from goat’s milk. 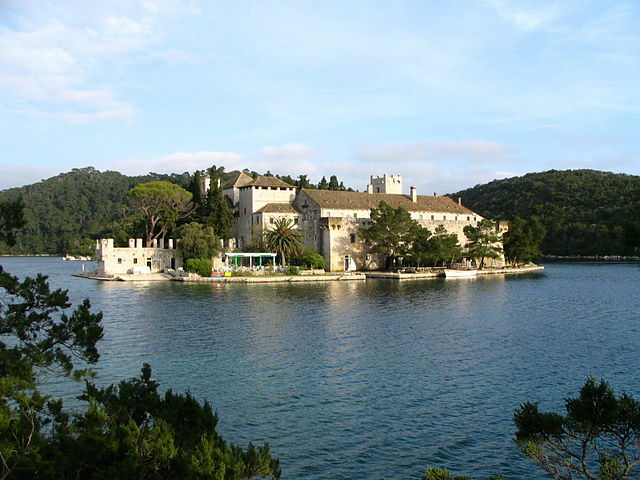 What to see in Mljet Island? This Croatian island is the largest of Elafiti archipelago and is located just 17 km from Dubrovnik City. 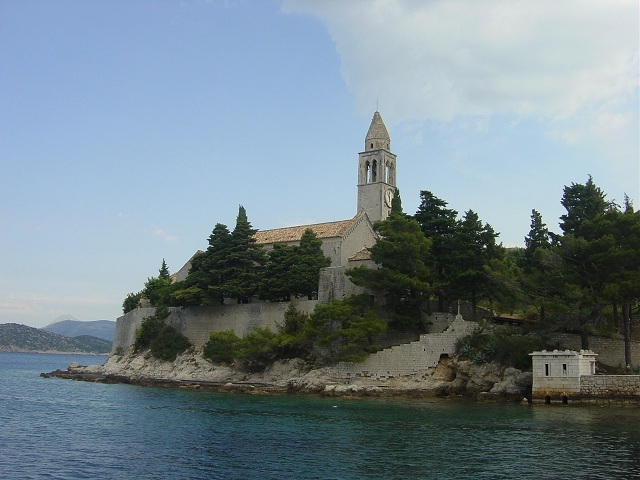 The Sipan Island is well served by ferries from Dubrovnik and Lopud Island. 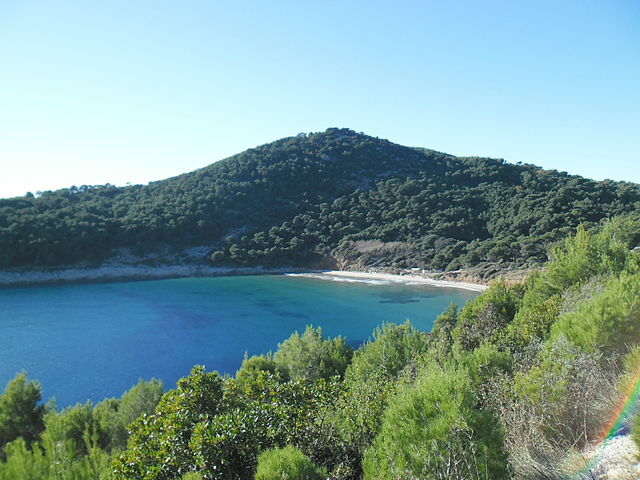 Similar to Mljet Island, in Sipan Island also you can buy its famous olives, oranges, and white wine. 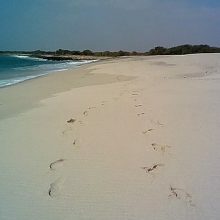 Sipan Island has a strong presence in the tourist radar for its sandy beaches and ancient palatial ruins. 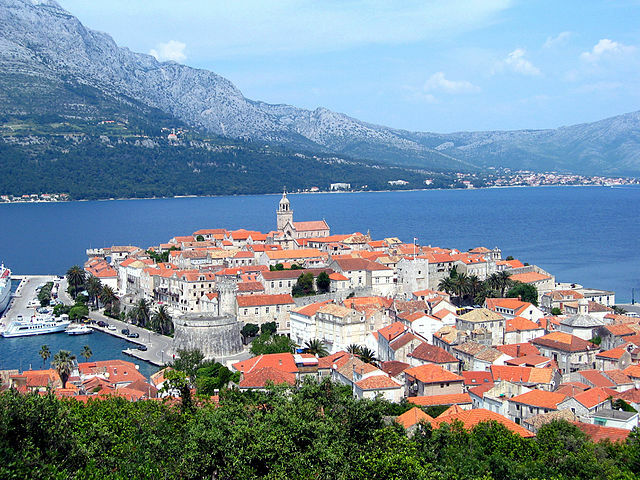 Korcula Island is located rather far off from Dubrovnik City. The distance between the two places is 120 km and has to be crossed by a ferry only. Since ferries are not frequent, tourists are advised to go by bus up to Orebic, a coastal town and cross over to Korcula island by a boat. 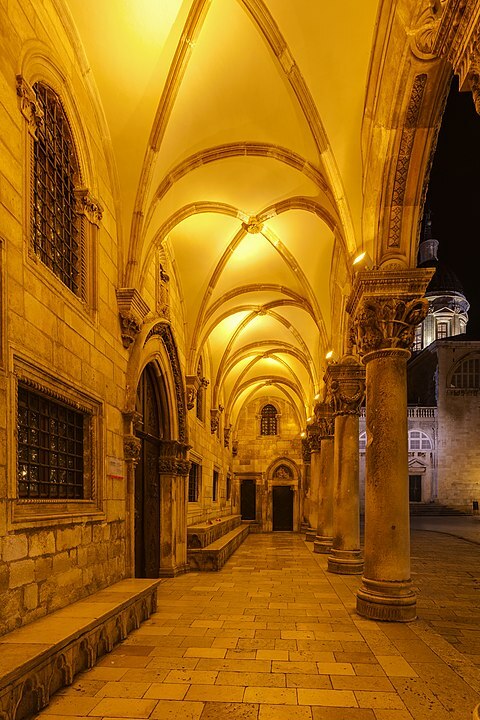 Its rich Trojan history attracts ardent Christians to Korcula Island that has seen many reigns including the Greek, Hungarians, and Austrians. 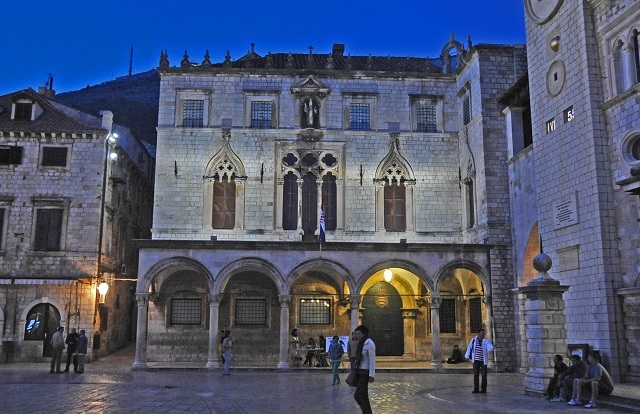 Such a diverse culture still exists in Korcula Island near Dubrovnik City. I am sure you all know the legendary seafarer Marco Polo. He was born in Korcula Island, Croatia. If you are a strong swimmer in the sea, you can swim across the 600 meters distance from Dubrovnik city in about 10 minutes that a boat takes 20 minutes to cover. A Benedictine Monastery built during the 11th century is a big tourist attraction. If you have been watching the highly popular television serial “Game of the Thrones”, you will identify several places of it in Lokrum Island. I list below some of those uninhabited Islands and Islets of Croatia that located near Dubrovnik City facing the Adriatic Sea. And I love to set my feet on uninhabited islands of Europe. I have read much about the cruise packages to the small and cute Croatian Islands where several of them are uninhabited and have not seen a human footprint in years. 7. 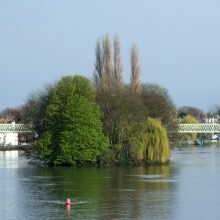 Daksa Island-resembles a ghostly place. There are several more uninhabited Islands and Islets of Croatia near Dubrovnik City. 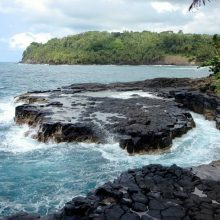 Since there is nothing to see in them, you won’t feel like visiting every one of the uninhabited islands. 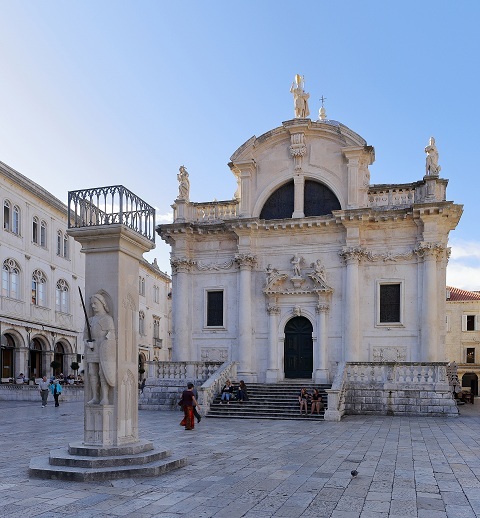 To conclude, the inhabited and uninhabited Islands and Islets of Croatia near Dubrovnik City are more of historical and cultural importance than of sightseeing and fun. The islands of Croatia are on highly frequented cruise routes and it is advisable to book your all-inclusive cruise package leaving the port of Dubrovnik City. Brilliant presentation about beautiful Croatian spots.